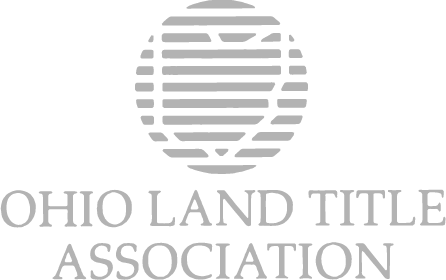 Hayes Title Agency is an authorized agent of Old Republic National Title Insurance Company. We provide closing services and policies of title insurance to owners and lenders in conjunction with the purchase, sale, finance, and refinance of real property. Hayes Title Agency is conveniently located next to the Post Office in Pataskala. Check out our list of frequently asked questions or send us a message!